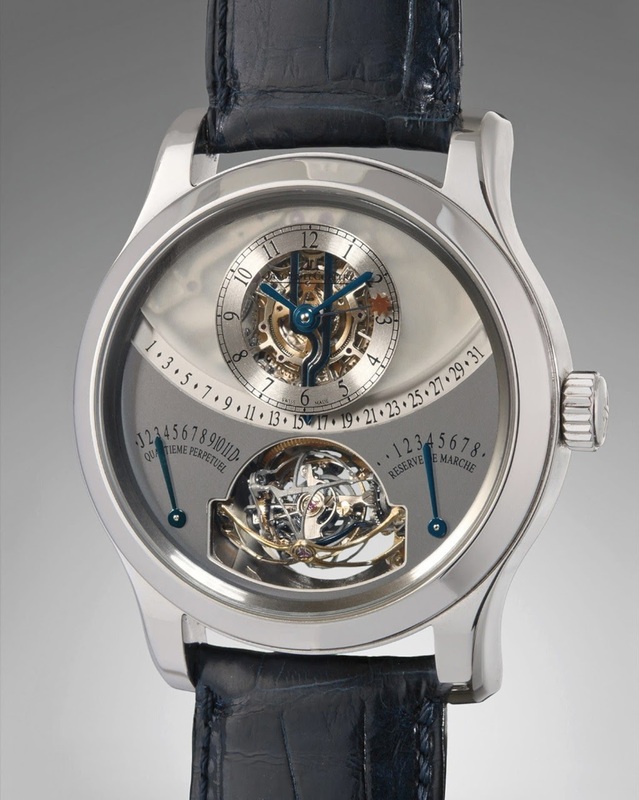 JLC - Jaeger Lecoultre Master Gyrotourbillon One and Lecoultre Deep Sea Alarm E 857: The perfect Christmas List? 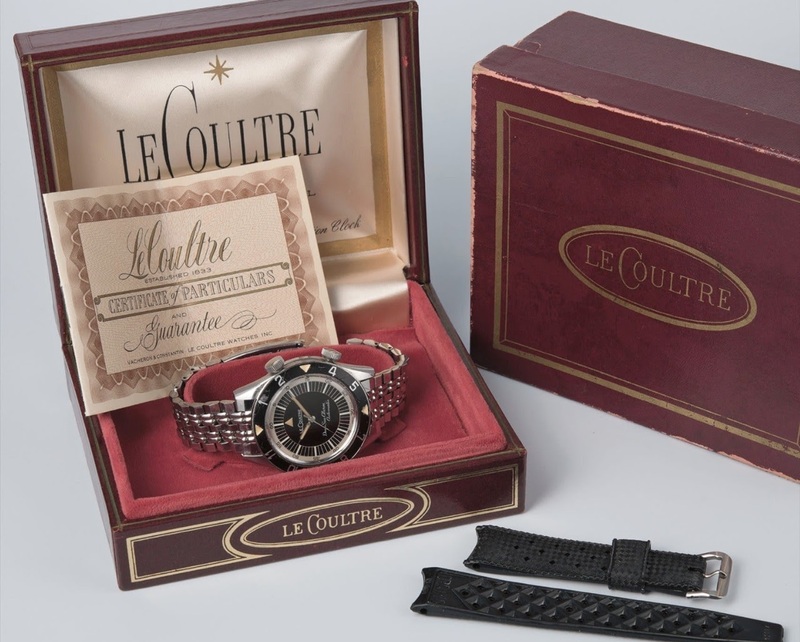 Jaeger Lecoultre Master Gyrotourbillon One and Lecoultre Deep Sea Alarm E 857: The perfect Christmas List? Soon to be auctioned by Phillips, these two watches, one modern, the Gyrotourbillon One, even though it is born in 2004 ( time flies! ) 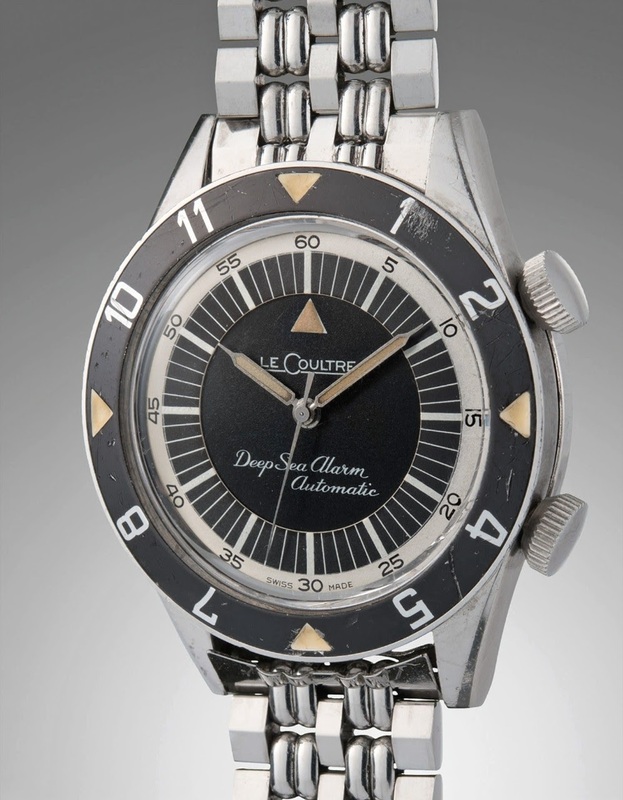 and one vintage, which is 49 years old, the Deep Sea Alarm, which I feel honored to own. The Gyrotourbillon One is a dream for many of us, myself included, as I consider it as a Grail I will achieve one day, with a good dose of luck... The Epitome of a complicated watch, with its magic tourbillon, its equation of time, and its retrograde perpetual calendar movement which has the good taste to have a 8 Days power reserve. The Deep Sea Alarm is a tool watch, at the opposite of the Gyrotourbillon, in very good condition, at the exception of the bezel, but I saw much worse inserts! And it comes with the correct box and some papers ( are they filled, I don't know, though ). The Deep Sea Alarm is not the most sophisticated watch, that's for sure, but it is indisputably one of the most sensual and charming vintage diver, in my opinion. The train has sadly left the station, as it became a dream for vintage lovers. Ideal for those who don't know what to ask to Santa for Xmas! That Gyrotourbillon 1 is a dream !! the DSA is a piece of history. How often do you wear you DSA Nico? Is the movement fragile or more robust than I would think for a vintage watch? JLC is Great and Legendary brand and Great movement manufacturer . I know I know, first world problems. How I wish we all could live life without regrets I hope we both will be able to have the same opportunity in the future my friend. Unbelievable result for such a super watch! Much cheaper than a PP or Rolex steel sport watch.